From intruder alarms and fire alarms to CCTV and door entry systems, we can provide state-of-the-art technology solutions to meet the security needs of your business. Knight Security’s CCTV solutions provide complete visibility across your premises, ensuring your staff, property and visitors are secure. They are also a visual deterrent to criminals and provide evidence should it be required in a criminal investigation. We offer the latest high-definition security camera technology and will design a solution to meet your needs, with no brand bias. And the advanced analytics we provide – monitoring people traffic around your premises, for example – will give you a unique insight into your business. Our service includes 24/7 maintenance, technical support and 24/7 emergency callouts, and we’ll also service your existing CCTV systems. With our remote monitoring service, we will keep watch over your business premises 24 hours a day. Whether it is an intruder alarm or CCTV system, our rapid response times – recognised as being among the fastest in the country – mean that the chance of a successful intrusion, theft or property damage is reduced, and ensures your staff are not put in harm’s way. Our response teams are trained in crisis management and provide calm, professional support during any incident. 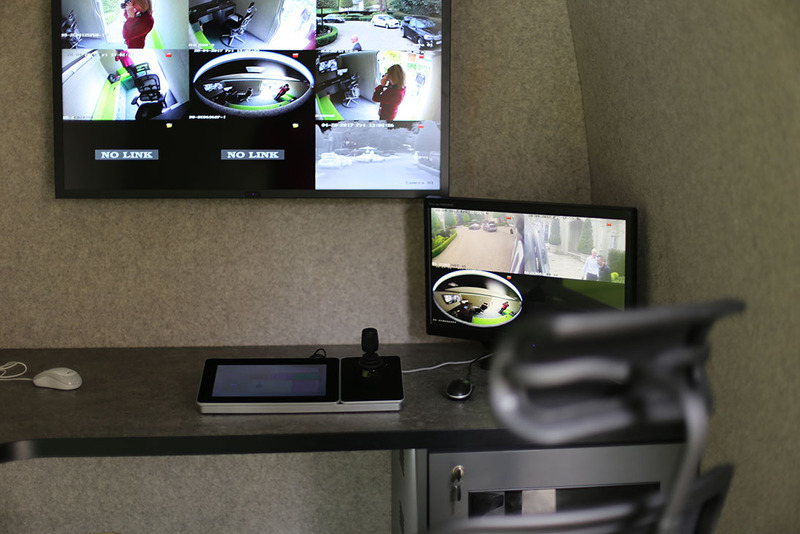 We can also provide remote monitored access. We can remotely lock and unlock the premises, and monitor a third party’s access via CCTV until they leave, so you don’t have the inconvenience of attending yourself. With a Knight Security intruder alarm system at your business premises, you can drastically reduce the risk of becoming a victim of burglary. We can provide the latest wireless alarm systems, which eliminate the need for unattractive exposed cables or expensive decorative works following the installation. All of our alarms are fitted by our skilled and experienced installers, and backed up by our 24/7 offsite monitoring and alarm response team. With a fire detection system by Knight Security, you can have peace of mind that you are reducing the risk of fire in your business. We can also install emergency lighting to guide occupants to emergency exits in the event of a power failure. 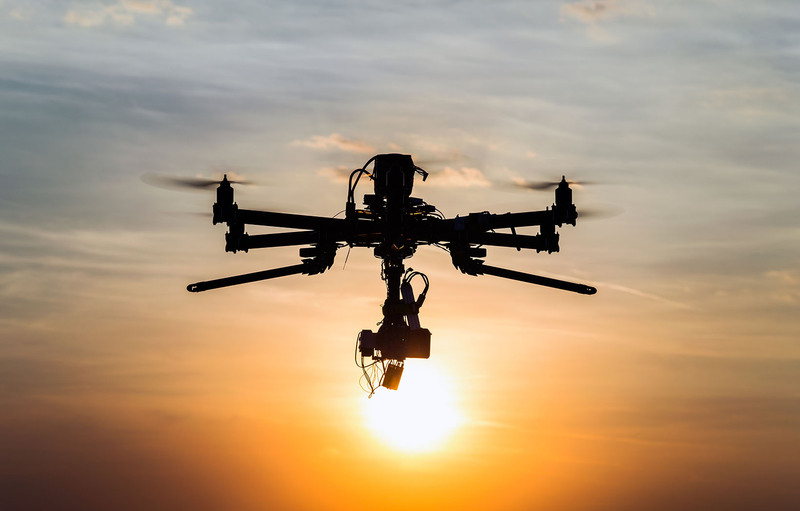 At Knight Security, we use unmanned aerial vehicles (UAVs), or drones, proactively, deploying them to enhance existing security or on large sites where standard security patrols are not practical or cost-effective. However, criminals also use small, commercially available drones to infiltrate prisons, steal intellectual property from businesses and invade privacy. We can supply and advise your organisation on measures to detect and protect you from these risks, such as physical solutions and electronic countermeasures. 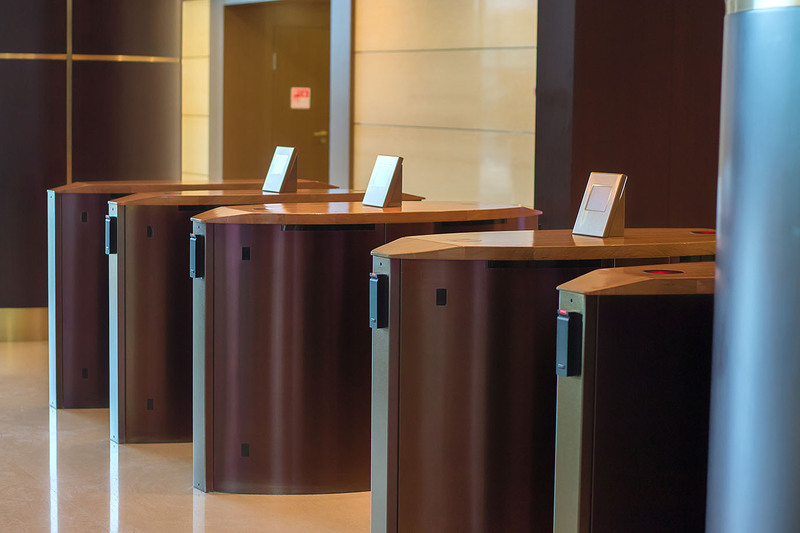 We offer a full range of access control solutions, from turnstiles, traffic barriers, electronic bollards and car park gates, to swipe cards, proximity sensors and the latest biometrics technology. Our solutions can help you with time and attendance reporting for staff, customer service for leisure facilities, and even location-based marketing and employee communications. 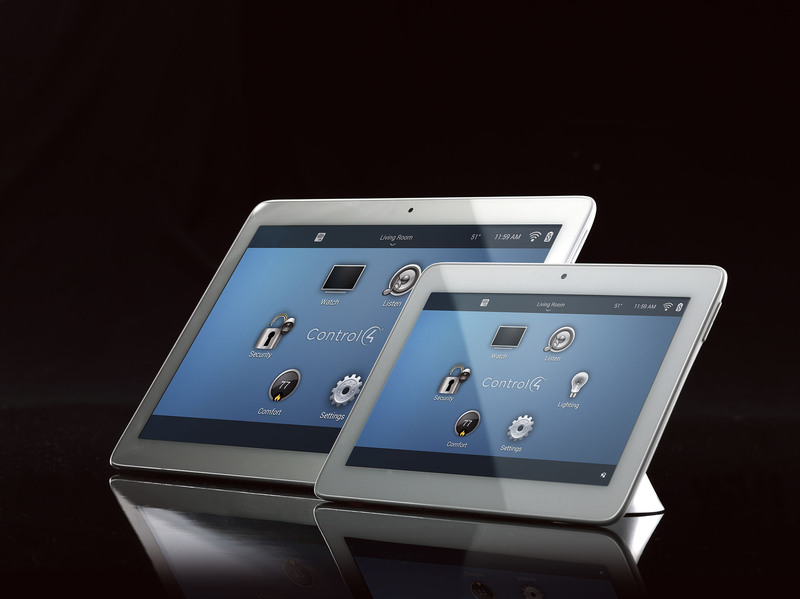 All our systems allow full control from a single location and remotely so you can instantly change or remove access. Whatever your needs, we’ll work with you to ensure that each area of your premises is secure. 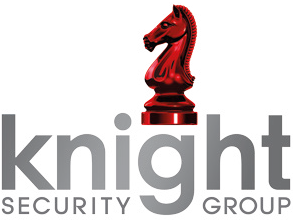 With Knight Security, you can secure premises without access to power or the internet without making a long-term commitment to a security contract. 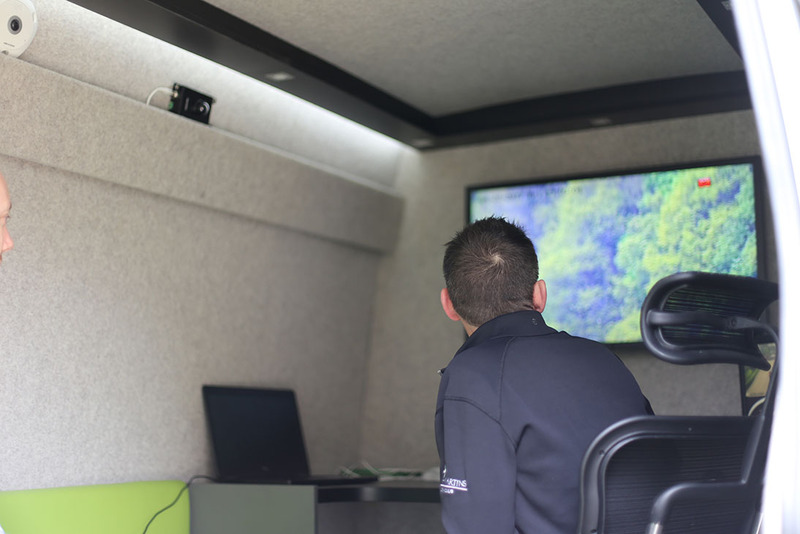 Using the latest in camera, mobile and battery technology, we offer a range of standalone, rapidly deployable mobile alarm and CCTV solutions to help secure premises in remote locations or for short periods. Our effective, low-cost solutions are monitored 24/7, are vandal-proof, include digital recording and allow our control room to transmit spoken warnings to the site to deter potential intruders.